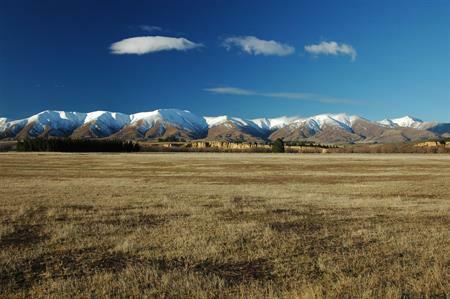 Central Otago is and will remain one of New Zealand’s main areas for sustainable energy production. At the time of its commissioning in the 1950’s, the Roxburgh high dam was the largest in the country. While it was overtaken by the large earth and concrete dams of the Waitaki scheme later in that decade and into the early ‘60’s it remained the template for large scale power generation in New Zealand. This reached its apex in the late 1980’s with the construction of the Clyde dam, the largest concrete dam in New Zealand. 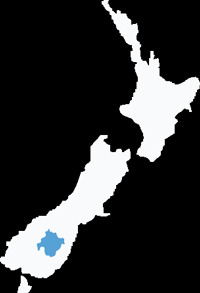 This in turn led to the creation and filling of Lake Dunstan and the moving of Cromwell town to a new location. With the change in public attitudes and the introduction of the Resource Management Act (RMA), which allows for affected parties to be heard, projects of this size and complexity have become more difficult to contemplate. 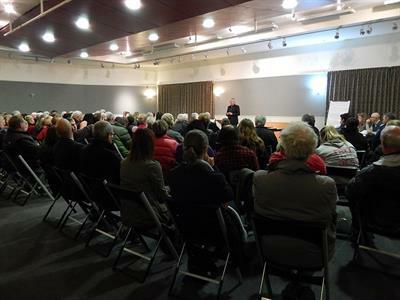 Central Otago casualties include the proposed Project Hayes wind farm on the Rock and Pillar Range in the Maniototo and investigation of other hydro dam options along the Clyde and other local rivers. In addition to the two large dams on the Clyde River it is worth pointing out that there are a network of smaller hydro stations dotted throughout Central Otago in such places as Paerau and East Roxburgh. These tend to be out of the public eye, but are an important part of the local landscape. 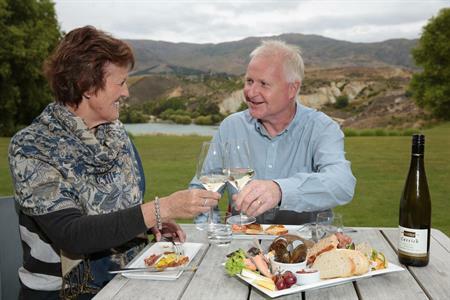 There is no doubt that electricity generation is an important component of the Central Otago economy.